When it comes to roofing, Decor offers unmatched knowledge, resources, and skill. 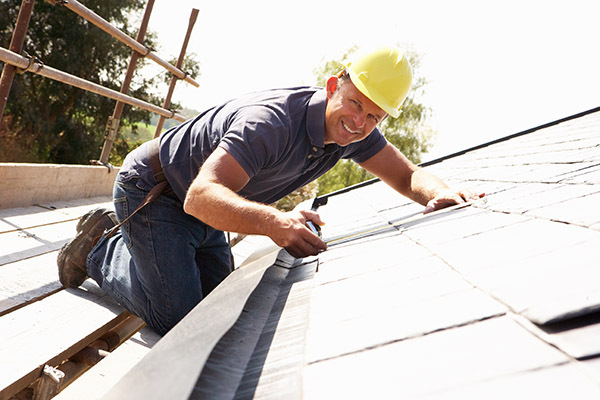 Our talented team of commercial and residential roofing experts provide comprehensive roofing services including new roof installations, roof replacements, roof repairs, and roof maintenance programs. 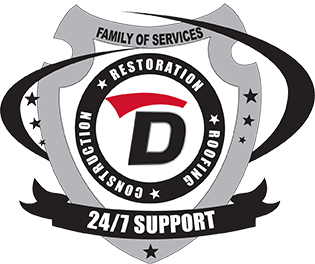 We know how important it is for you to have a safe, secure, and impermeable roof above your head, and will work quickly to provide quality service you can count on today and for the entire lifetime of your roof. Fast response for special or emergency needs, including the trained staff, equipment and supplies to get the job done quickly and correctly, even under the most difficult circumstances or locations. Throughout our long history, we have encountered virtually every type of roofing issue and have acquired the experience to solve roofing problems quickly and effectively. We are able to provide our customers with fast service and quality craftsmanship on every project. We have strong relationships with the top vendors in the area, and can offer a broad range of high quality products at the most competitive prices.